Laytex free. 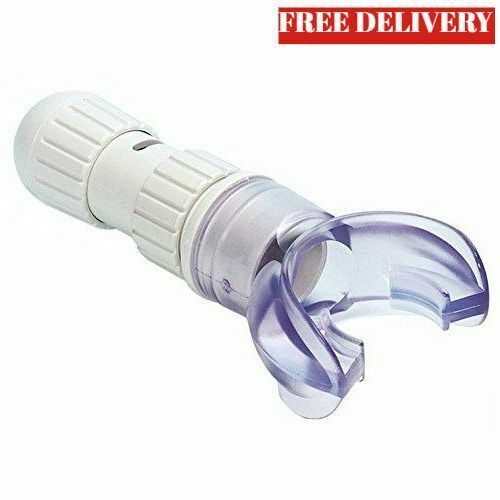 Compact Lung / Breathing Exerciser. Whilst there are many underlying causes of breathlessness such as asthma, emphysema and bronchitis, clinical research shows that improving the strength and durability of the muscles we use to breathe in - muscles which may have lost strength over the years due to poor breathing habits or simply the ageing process - can both significantly reduce the sensation of breathlessness and lead to increased exercise tolerance and endurance. I have been using a (different) breathing exerciser for about the past year, but it is rather expensive, so I thought I'd try a cheaper option. After my initial trial it felt ok, but I am just a bit nervous that perhaps it isn't a strong enough exerciser. Obviously, as I have COPD, my life rather depends on how long I am able to keep up my present lung capacity, so I am sure my concern is more then justified. Works well to increase lung capacity. Helps to work diaphragm breathing technique.